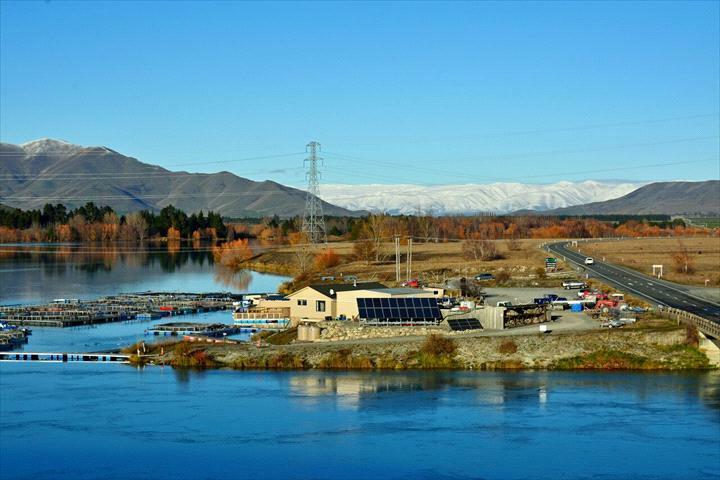 Established in 2000 by the Logan family, High Country Salmon are one of three farms raising salmon on the hydro canals surrounding Twizel. 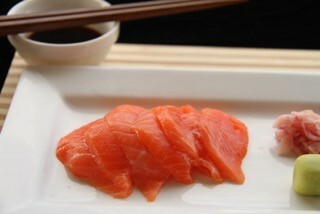 Their focus is on bringing great salmon to locals and visitors to their little slice of paradise. 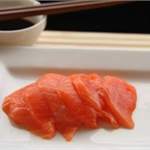 They employ a dedicated team of 20 experts in salmon processing, production and cooking. 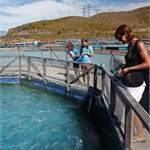 During summer they attract up to 1000 visitors per day! 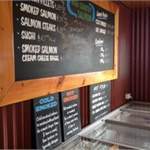 Customers can now enjoy a delicious coffee and something to eat in the cafe as well as still being able to feed the fish and take away some fresh salmon. 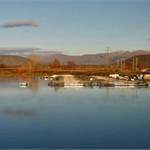 High Country Salmon works hard to give back to the community. 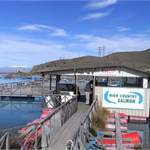 All their donations for fish feeding are given back to local groups. 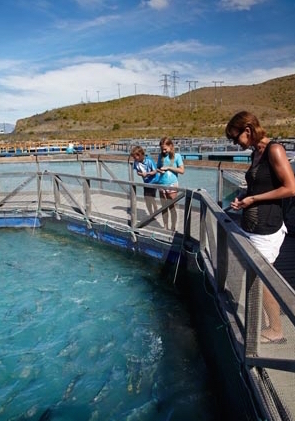 They run school visits to educate children about the sustainable nature of salmon farming in New Zealand. 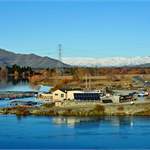 High Country Salmon is ideally located on State Highway 8, just south of Twizel. 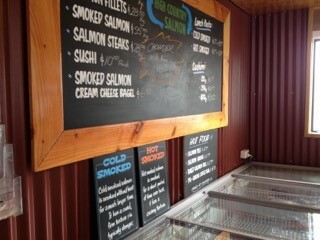 Open from 8am all year round. With a huge outdoor deck there is plenty of room to soak up the sun. 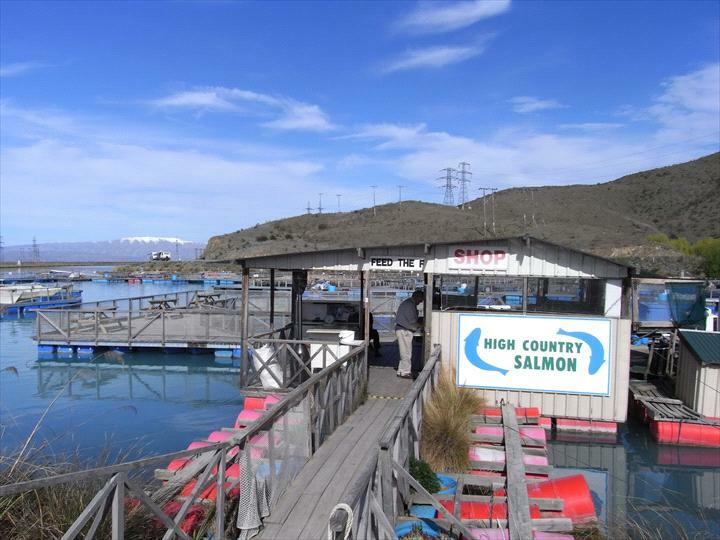 Free Wi-Fi and free fish feeding make this an experience not to be missed! 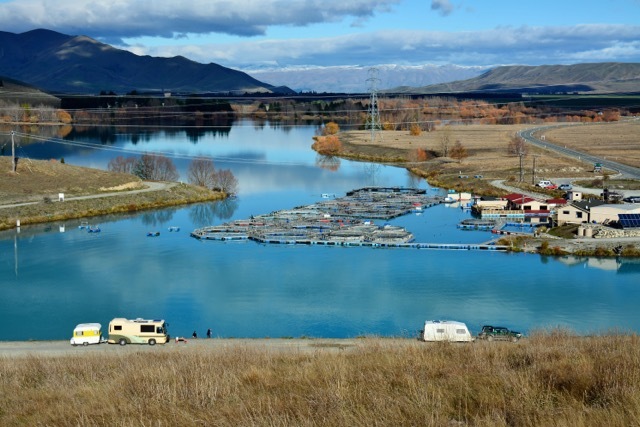 We offer visitors the opportunity to purchase salmon, feed the fish, relax and take in the beautiful scenery. Our friendly team is happy to answer questions and help you select from our range.